Michela Taufer is an ACM Distinguished Scientist and holds the Jack Dongarra Professorship in High Performance Computing in the Department of Electrical Engineering and Computer Science at the University of Tennessee Knoxville (UTK). Before to join UTK, she was Professor in Computer and Information Sciences and a J.P. Morgan Case Scholar at the University of Delaware where she also had a joint appointment in the Biomedical Department and the Bioinformatics Program. She earned her undergraduate degrees in Computer Engineering from the University of Padova (Italy) and her doctoral degree in Computer Science from the Swiss Federal Institute of Technology or ETH (Switzerland). From 2003 to 2004 she was a La Jolla Interfaces in Science Training Program (LJIS) Postdoctoral Fellow at the University of California San Diego (UCSD) and The Scripps Research Institute (TSRI), where she worked on interdisciplinary projects in computer systems and computational chemistry. Michela has a long history of interdisciplinary work with high-profile computational biophysics groups in several research and academic institutions. Her research interests include software applications and their advance programmability in heterogeneous computing (i.e., multi-core platforms and GPUs); cloud computing and volunteer computing; and performance analysis, modeling and optimization of multi-scale applications. She has been serving as the principal investigator of several NSF collaborative projects. She also has significant experience in mentoring a diverse population of students on interdisciplinary research. Michela's training expertise includes efforts to spread high-performance computing participation in undergraduate education and research as well as efforts to increase the interest and participation of diverse populations in interdisciplinary studies. 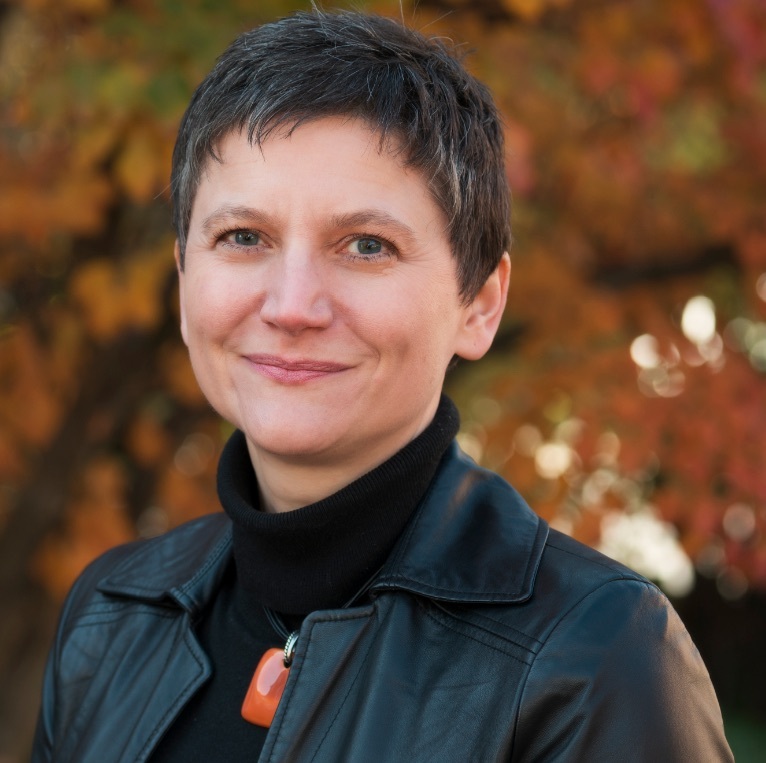 Michela has served on numerous IEEE program committees (SC and IPDPS among others) and has reviewed for most of the leading journals in parallel computing. She served as the IEEE Cluster 2015 General co-Chair and the IEEE IPDPS 2017 General Chair. She is the ACM/IEEE SC19 General Chair. You can find more about Michela's research-, education-, and service activities in her long vitae (pdf format). Thesis: Inverting Middleware: Performance Analysis of Layered Application Codes in High Performance Distributed Computing. Thesis: Development of the Parallelization of the Software Package OPAL for the Simulation of Dynamic Molecules on Supercomputers. Professor, University of Delaware, Newark, DE, USA. Associate Professor, University of Delaware, Newark, DE, USA. Postdoctoral Researcher, Center for Theoretical Biological Physics (CTBP), University of California, San Diego. Affiliated to the Depart. of Molecular Biology at The Scripps Research Institute (TSRI), the San Diego Supercomputer Center (SDSC), and the Depart. of Computer Science and Engineering at the University of California at San Diego, San Diego, CA, USA. Swiss Federal Institute of Technology Zurich (ETH), Switzerland.